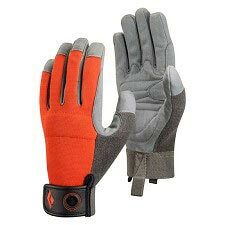 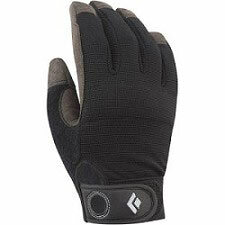 The Axiom gloves are very durable and constructed from premium grade leather for a precise fit and reinforced in areas that usually see higher amounts of abrasion. 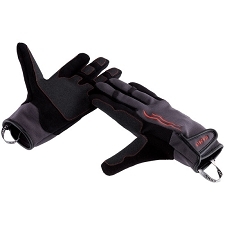 Designed for maximum durability and dexterity with work on ropes. 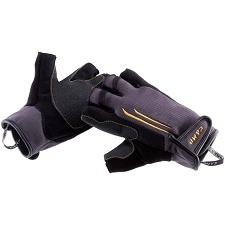 A great choice for belaying your hang-dogging partners or for long rappels. 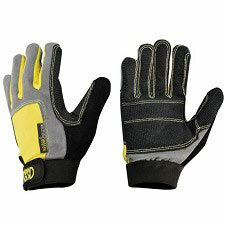 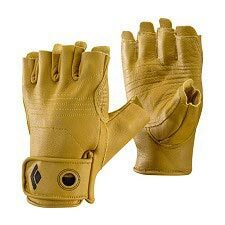 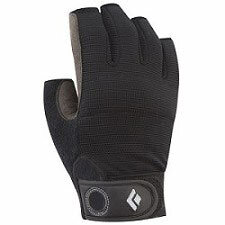 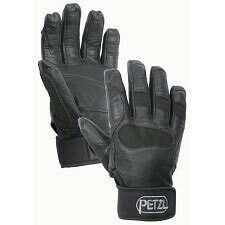 Construction includes durable reinforced leather and rubber padding on the knuckles. 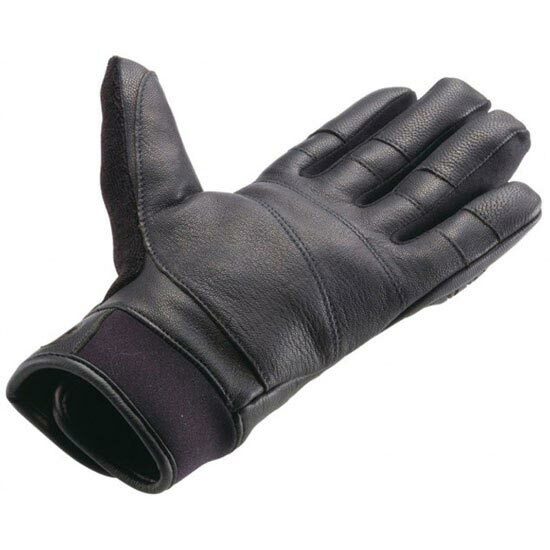 The palm features two layers of leather with Kevlar stitching. 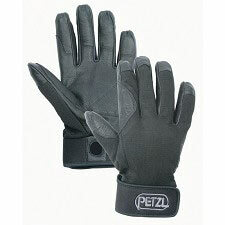 Elastic inserts on the back optimize flexibility. 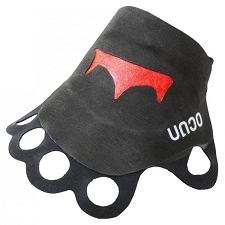 Also includes a neoprene cuff with Velcro closure. 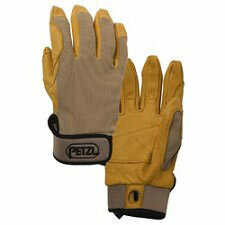 CE EN 388 certified for mechanical risks (protection values: abrasion 4, cutting 1, tearing 3, perforation 3).